Accor Hotels chief Michael Issenberg has said Airbnb poses a threat to Australian hoteliers, for accommodation owners not to ignore the threat the French company poses. 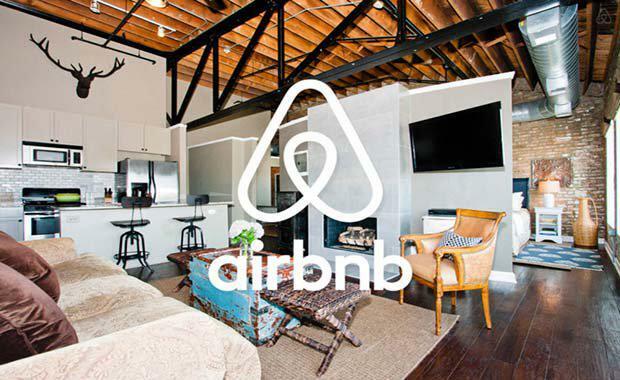 "Anyone who is discounting the threat posed by Airbnb is kidding themselves," Mr Issenberg said to The Australian Financial Review. "They are a competitor. They are part of the landscape. Someone is making a choice to stay in accommodation offered through Airbnb. We want them to stay in our hotels," he said. "They should be regulated like any other industry," he continued. Accor Hotels has begun a rollout of community-inspired initiatives and commitments, coupled with strategies to maximise its Chinese market. Following its one millionth Chinese visitor arrival into Australia milestone, the hotel chain is at the forefront of maximising the potential of the Chinese market with its rebranded 'Optimum Service Standards' program Hao Ke Ya Gao. Additionally, to coincide with Australia’s National Reconciliation Week 2016, AccorHotels unveiled its first indigenous-inspired ibis hotel in Australia at Sydney Olympic Park on June 2, celebrating the hotel’s local links with indigenous community and culture. As part of the indigenous art project, ibis Sydney Olympic Park and AccorHotels have a commitment to double the number of indigenous employees working at hotels in the precinct from 10 to 20 by 2017. This forms part of the group’s national commitment to the government’s ‘employment parity’ initiative. Ibis Sydney Olympic Park is actively supporting indigenous businesses through the procurement and supply chain.